If you have broken the Acer LCD and can see black ink on the display or maybe you have shattered the touch screen / digitiser layer as well, you will need to have the entire screen unit replaced. This in-house service includes full fitting and return shipping in the UK, these are brand new factory supplied screen units. This is an in-house Acer A701 repair service, when ordering this service you are required to ship the Pocket PC into our repair centre for works to be undertaken. 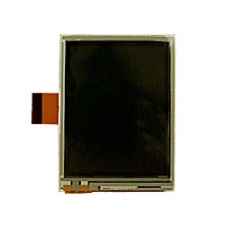 Complete drop in replacement screen for the Mio A701 PDA, this replacement full LCM assembly includes the transflective..